Having an online presence for your business is an absolute necessity nowadays because, let’s face it, that’s where your audience is! 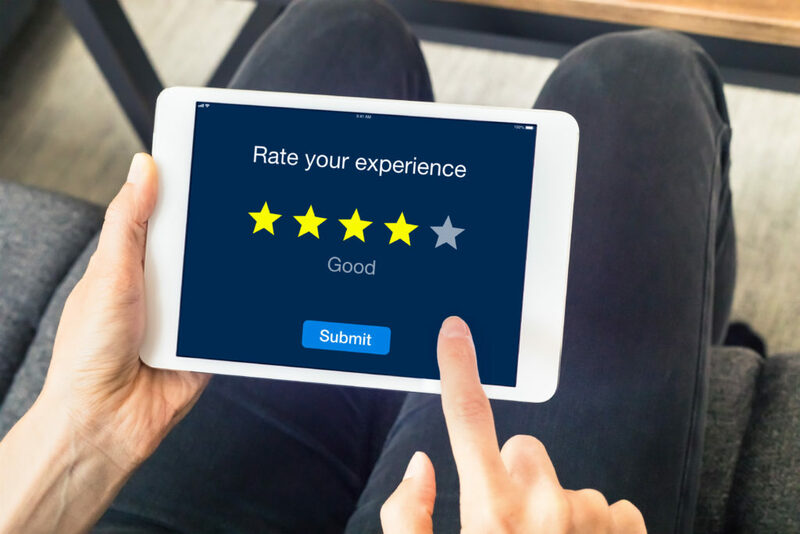 However, being online does come with a few caveats that might quell your excitement – one of them being online reviews. In fact, one of the top questions we get from business owners is how to combat a poor or unfair online review. 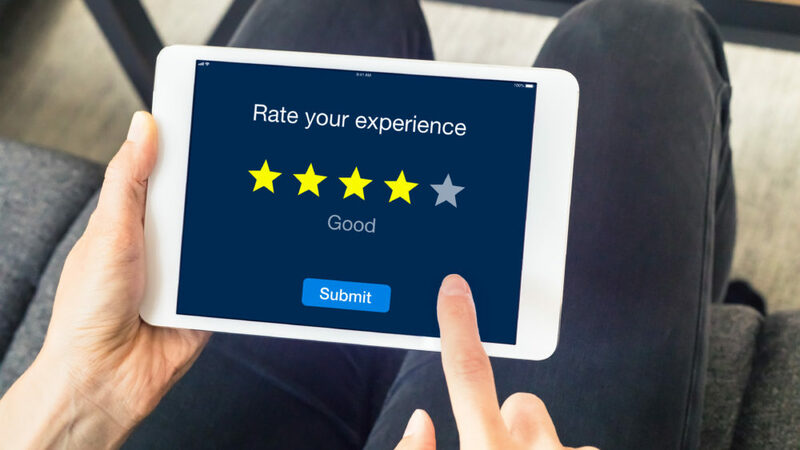 These business owners know that online reviews are a powerful tool for consumers, but they can potentially be troublesome if they’re not managed well. REPLY: For starters, make sure your reply is timely; start a dialogue as soon as you’re able. This just shows due diligence. However, if you’re able, reply privately first. This will give you a chance to address any issues outside of the public forum and it will show the reviewer that you truly care about their rating. Lastly, reply publicly. Remember, people are watching, so use this as an opportunity to show future customers how you handle adversity… and attempt to wow them! COMPLAIN: If you feel it’s really warranted (as in this person was never our customer rather than we don’t like the review), launch a complaint to the review service. It might be just enough to make you feel better, but know that there are no guarantees and that you may never get a reply or your request granted. Keep in mind, review services have a vested interest in publishing everything from the good, to the bad, to the downright ugly, so you’ll have to have a pretty strong case in order to get a poor review pulled. SOLICIT: Simply put – two can play at this game! Get more “good” online reviews and drown the bad ones out. Send emails out to your best clients (along with a review link) and ask them for positive reviews. Then, watch as your good reviews outweigh the bad and pull your average rating back up. ACCEPT: It might not be all that bad after all! Most people are going to read the best and worst reviews (just like you do when you shop online) and come to their own conclusions. Just like you, your customers will pick out the “nuts” pretty quickly and judge them for themselves. And keep in mind, how you interact with your reviews, good or bad, can leave as much of an impression as the review itself. So again, consider it an opportunity! Digital vs Traditional Media – Where Should You Invest Your Marketing Dollars?